Turning Chicken Poop Into Power – Eagle Green Energy, Inc. In a dimly lit chicken house, John Logan stands surrounded by thousands of fluffy, yellow, week-old chicks. 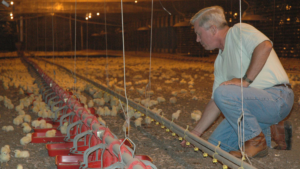 They’re among 275,000 chickens he raises on his farm in Prentiss, Miss. Every 38 days, he ships off a batch to the chicken processor Tyson Foods. 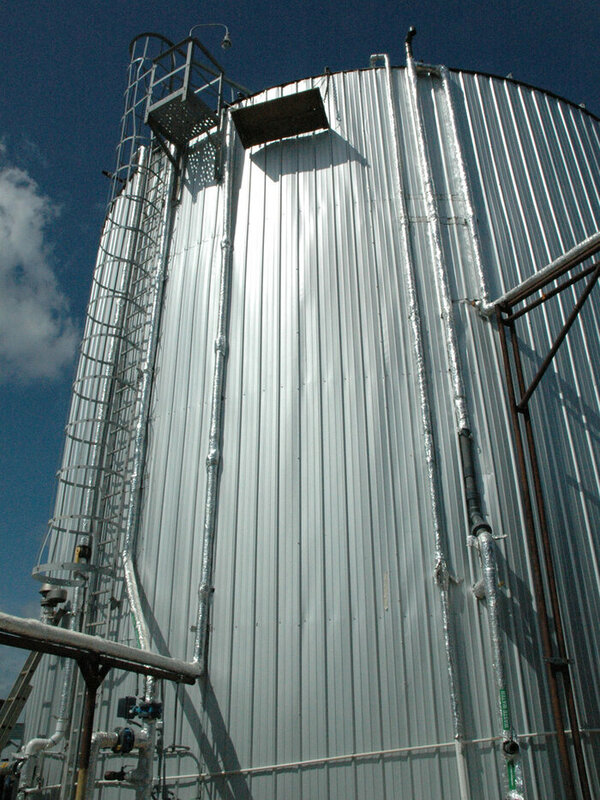 A chicken digester on John Logan’s farm heats chicken manure and mixes it with bacteria, producing methane gas that is converted into energy. “The more options that chicken growers have in handling the manure in a proper and environmental manner, the better off they are, and the better off the industry is,” he says. As for Logan, he isn’t just raising chickens anymore. He sells digesters through his company Eagle Green Energy. They cost $500,000 each, but Logan says they’re worth it because the savings add up. The month before he started using the digester, he says, his power bill was about $8,000. The next month, it dropped to about $200. And “the next month, I got a small check from the power company,” he says. Logan’s operation has even gone global. In addition to four digesters operating in Mississippi, and two others in the works for customers in Maryland and Delaware, Logan is working with companies in Italy, Australia and India.